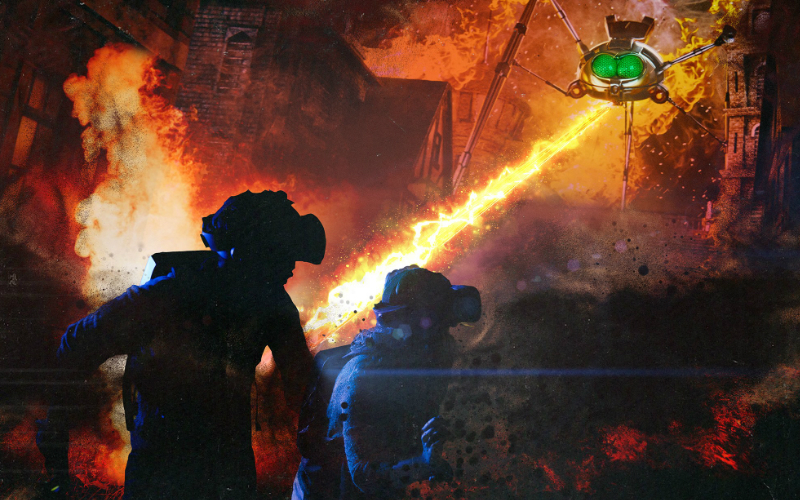 Travel back in time to the Martian invasion of 1898 with a bit of VR magic as Jeff Wayne’s Musical Version of The War of The Worlds gets transformed into an immersive experience. It’s being launched by the same team behind Somnai and will be a mix of VR and AR technology, holograms and live actors. Across 90 minutes (with an intermission at the steampunk Red Weed bar), you’ll venture through key moments from the album, including touring the Royal Observatory, facing the Martian Heat Ray, breaking into George Herbert’s House, battling through a war zone with Martian Fighting Machines, fleeing down the Thames on a steamer and soaring over England in hot air balloons. 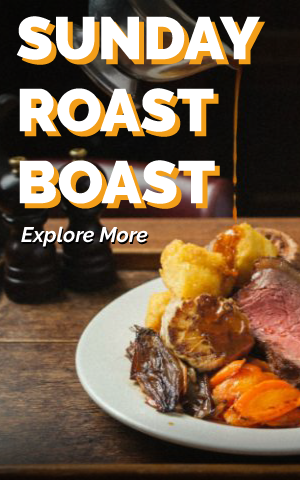 And then you’ll probably need to lie down. Tickets are on sale now, if you’re brave enough.